It’s hot out there and as the mercury soars across the country, counteracting the hot, sticky summertime heat can be a big task. Most of us try to stay indoors to beat the heat. Indulging in a variety of nutritious foods is another great way to stay comfortable. Being a natural coolant, these foods lend you a hand to beat the summer’s heat. Try these delicious and cool options to keep your body cool. 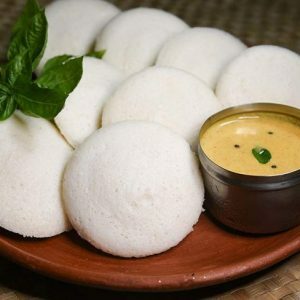 Tender Coconut: The first thing that comes to our mind when we think about summer is tender coconut. 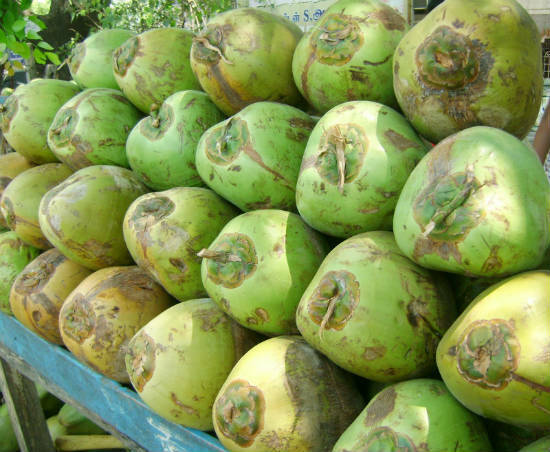 This delicious water is a great coolant and is a rich source of potassium. It should be a staple diet for everyone in the summer to keep the body cool and hydrated. 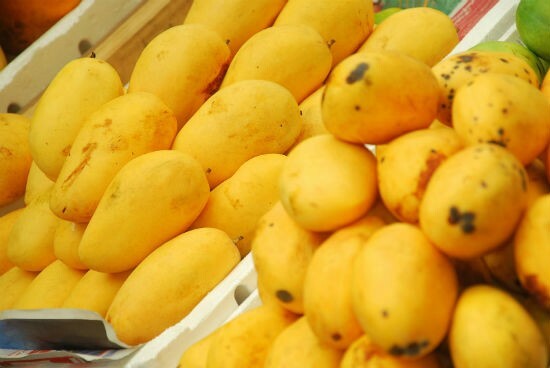 Mangoes: Mangoes are available abundantly in summer. Indians make complete use of the fruit. In addition to savoring delicious mango pulps and juices, traditionally there are many preparations using raw green mango as well. Raw mango is rich in vitamin C and iron. Aam ka panna is a great summer cooler and help greatly in beating the heat. It prevents you from heat stroke and helps to get rid of stomach problems in the summer. Watermelon: Watermelon is an ultimate summer fruit and contains 90% water. It is not only delicious but also is rich in anti-oxidants, iron, beta carotene and a good source of potassium. 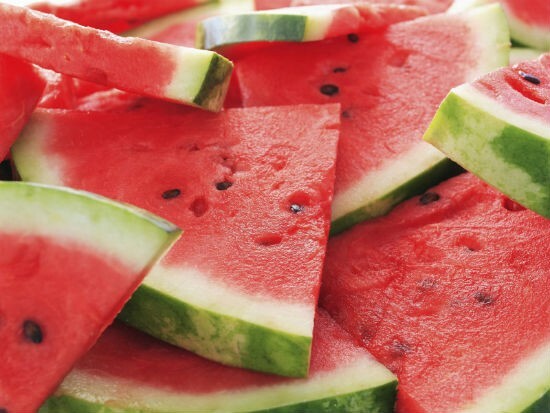 Besides a thirst and heat reducer, Watermelon is filling and has fewer calories and hydrates the body. This crunchy, juicy summer fruit is a must to stay cool and healthy in the hot summer. In addition, they are good for cardiovascular diseases, colon cancer and diabetes. 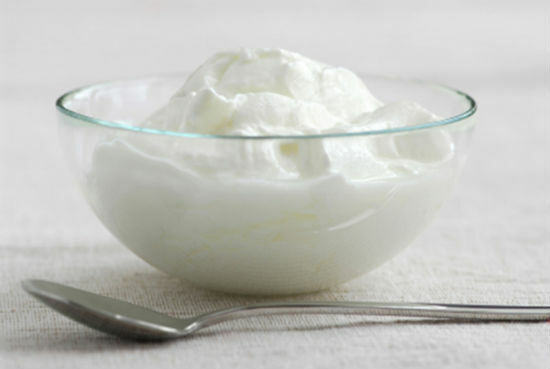 Curd: Curd is an excellent coolant. Making curd a part of a meal is necessary in the summer. Buttermilk is a great beverage in the summer and boost digestion. In place of soda and aerated drinks, drinking a glass of buttermilk will help to stay fresh and hydrated throughout the day. For those who do not like plain curd or buttermilk, masala chass with full of spices is the way to go. 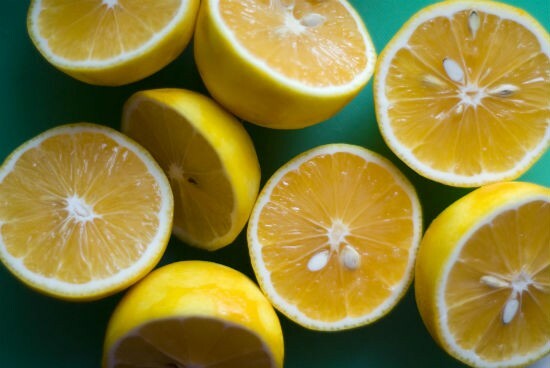 Lemon: Lemon is packed with vitamin c and serves as a natural antiseptic for all small cuts. Fresh lime water, the good old nimboo pani is not only the easiest to make but also keeps the body intoxicated and cool. 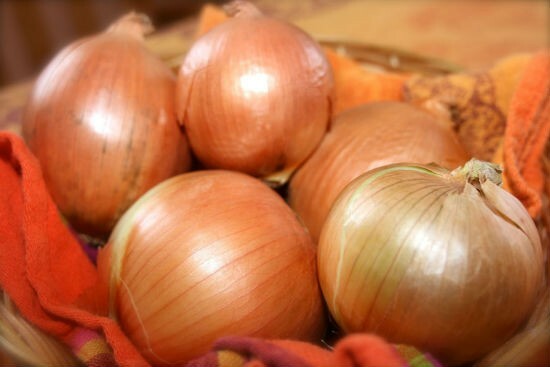 Onions: In spite of its tear inducing properties, onions are excellent coolant and adding a raw onion in your meal on hot summer days protect you from sunstroke. It is better to have few mints handy for later use. 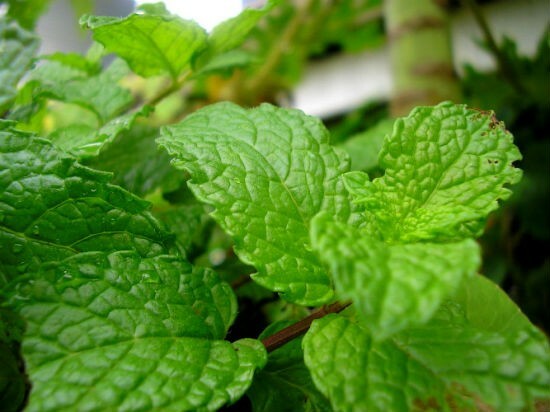 Mint: Mint is known for its cooling effect and is widely used in India, Middle East and Europe. Besides offering a soothing flavor to the food, adding mint leaves to buttermilk, lemon water and salads provide cooling effect as well. It can be used in many ways. You can have it as a chutney or simply add mint to your drinking water. Moreover, it has therapeutic property and is used in making ointments for burns and other beauty products. 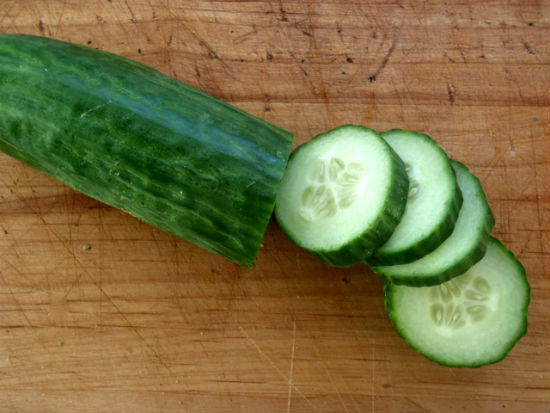 Cucumber: This crunchy vegetable is packed with water and lots of fiber and is a popular summer food. 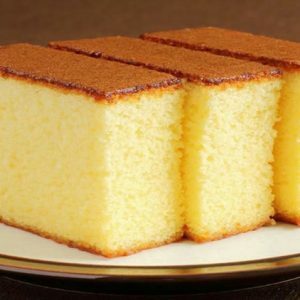 In addition to its cooling effects, it has antioxidant properties that help to fight against cardiovascular diseases and cancer. Add cucumber in salads, make delicious dishes by combining it with curd and stay as cool as a cucumber. Gulkand: It is also known as rose jam and has amazing cooling properties. 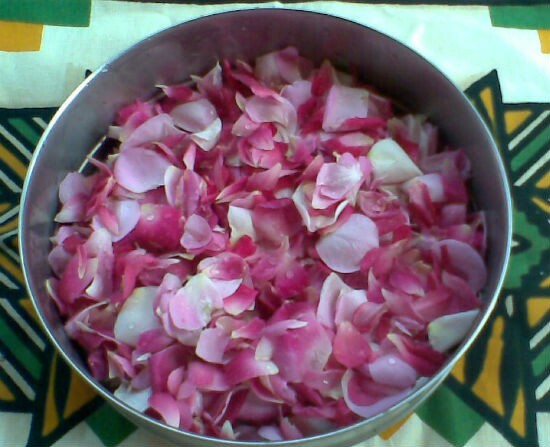 It is made from the extract of rose petals and is handy to make rose sherbet. Spicy foods: Though it may seem contradictory, spices are cooling aids. They induce sweat and thereby reduce body temperature. Add cardamom in tea to relieve heat and chunk in some turmeric while cooking. During the summer, our body loses water through perspiration. So, it is imperative to keep the body hydrated. Ensure to drink several liters of water, fresh juices, stews and broths that keep you cool along with pumping essential nutrients. Feel free to comment or share your thoughts on this "10 Must Have Foods to Beat the Summer Heat" article from Awesome Cuisine.